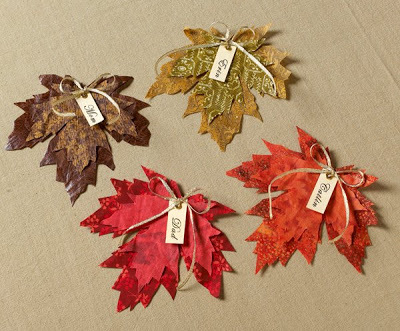 What better way to decorate your home for fall than with do-it-yourself fabric leaves? We’ve gathered together our favorite fabric fall leaf tutorials. 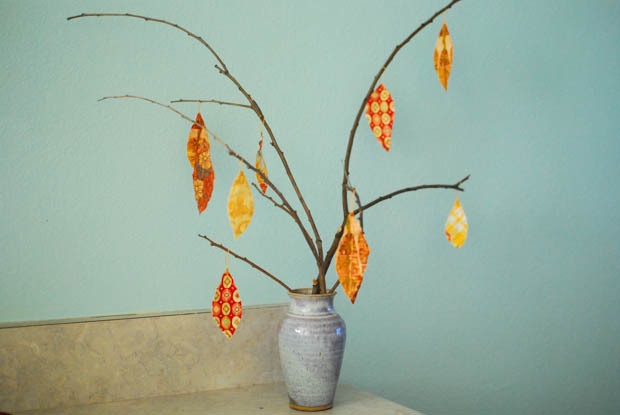 Learn how to make your very own everlasting fall fabric leaves – and how to decorate with them. Make fabric and wire stemmed leaves with this free downloadable pattern and tutorial from The Button Jar and Mollie Makes. Cathie Filian shows you how to cut out maple leaves from fabric for all kinds of decorative uses, including name cards. Get the Fall Leaves pattern and tutorial here. 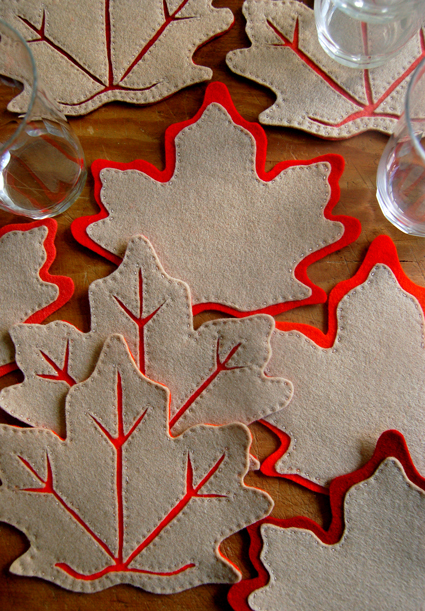 Create your own fallen leaf coasters with The Purl Soho’s Fall Leaf Coaster tutorial. Acorns and leaves make for perfect tabletop decorations! 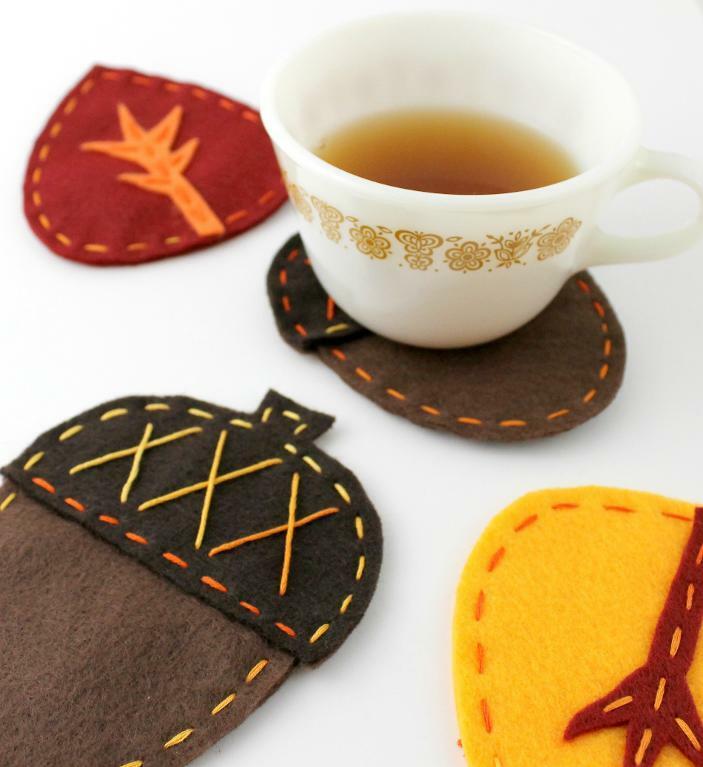 Get the Acorn and Leaf Fall Coasters tutorial from Craftsy. 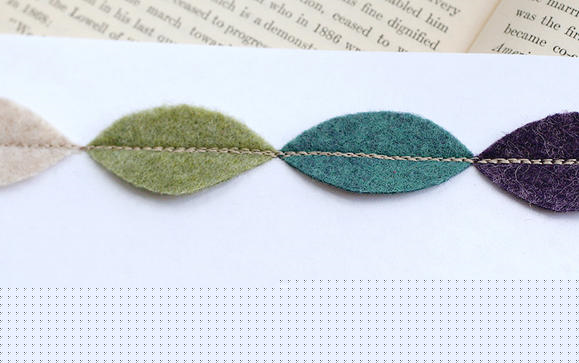 String together little fabric or felt fall leaves with stitching to create a necklace. Read more at Fiskar’s Fall Fabric Necklace Projet. Decorate around your home with garlands of fall fabric leaves. 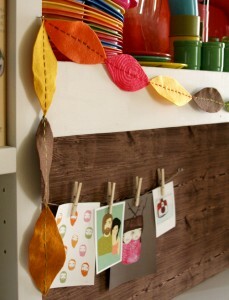 Find the DIY Fall Leaf Garland tutorial at Dwell With Dignity. Use fabric leaves to create a fall centerpiece with the DIY Fabric Leaf Tree tutorial from The Art of Simple. We think any fabric fall leaves from the tutorials here would make a lovely and everlasting fall wreath. 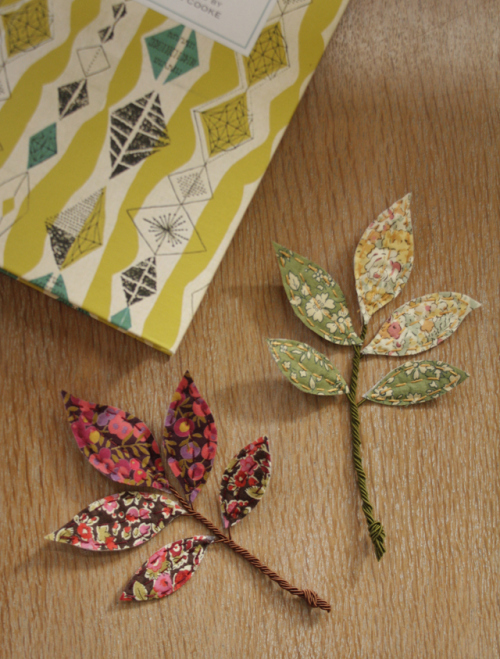 Or, try this technique using small squares of fabric to mimic leaves. 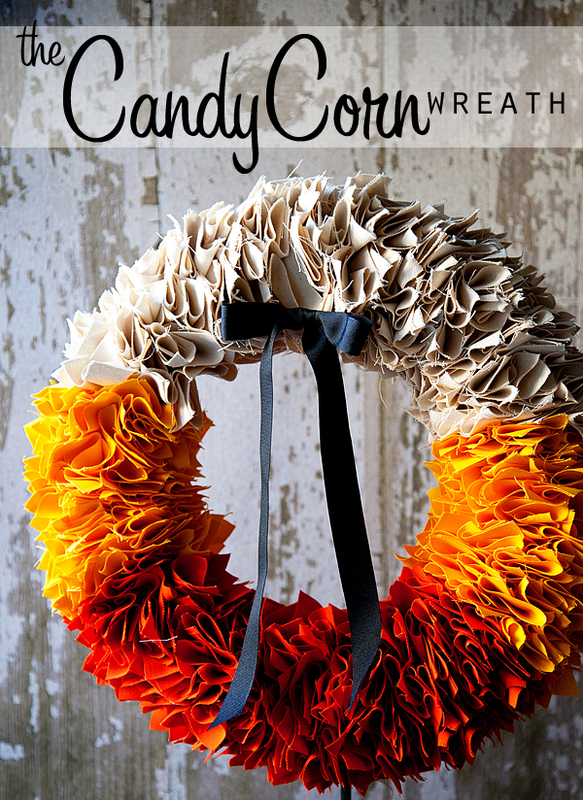 Get the fabric fall wreath tutorial from House of Smiths. 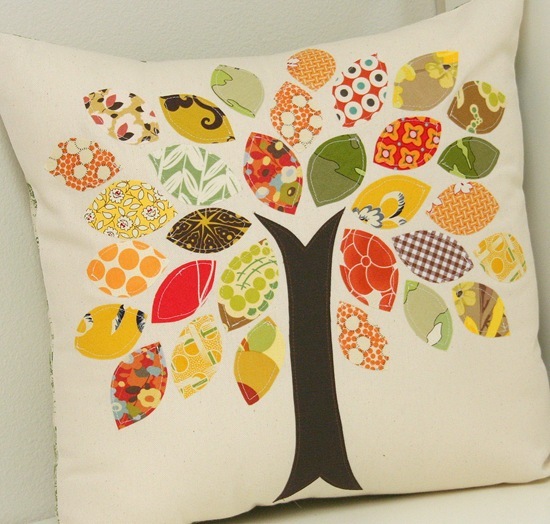 Use up those fabric scraps while creating this Scrap Buster Fall Pillow from Cluck Cluck Sew. 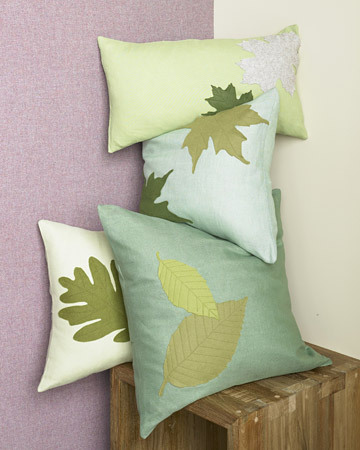 Large leaves make the perfect addition to these pretty pillows. Find the Felt Leaf Pillow how-to at Martha Stewart. 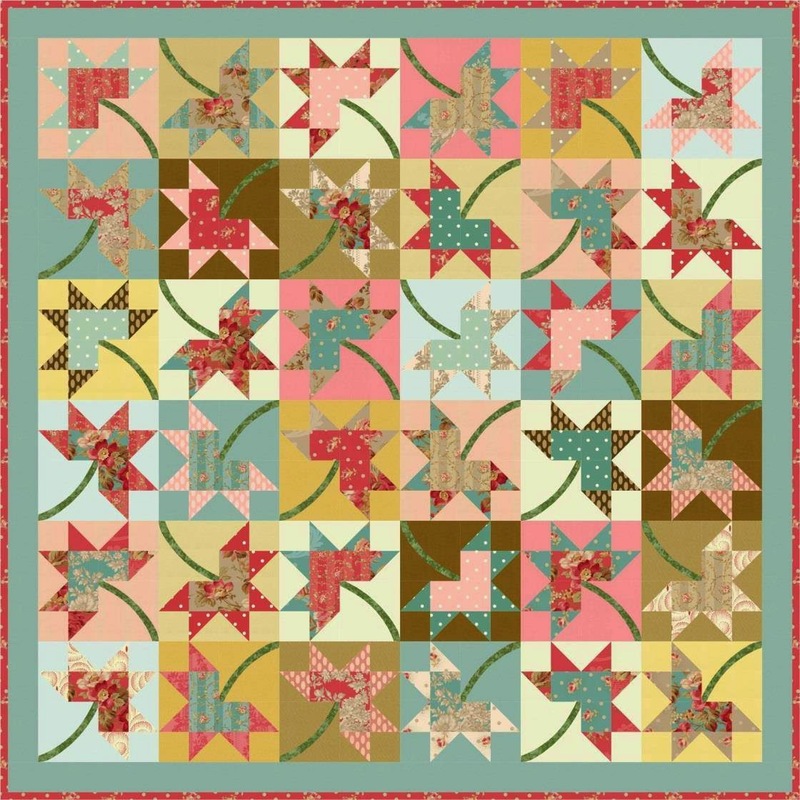 This mini-quilt can be used as a table top decoration or to display on a wall. 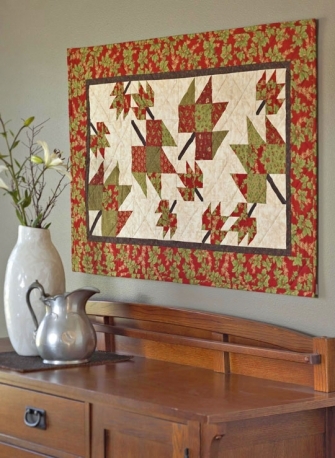 Get the free Tumbling Leaves quilt pattern from All People Quilt. 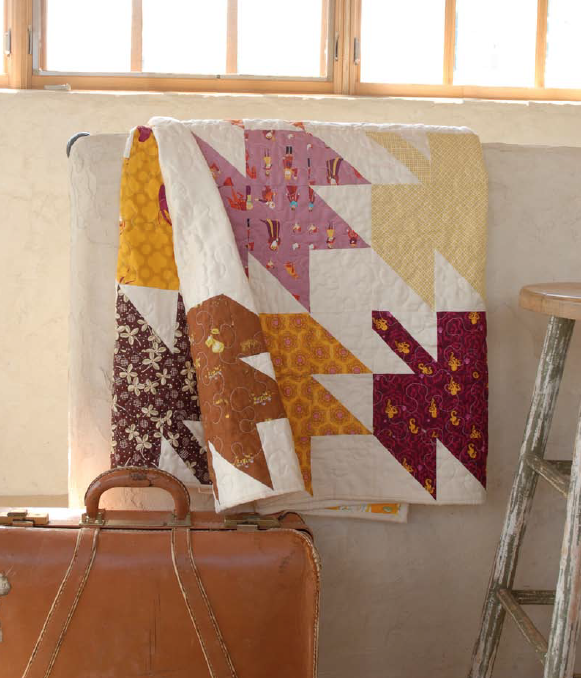 Make a modern maple leaf with the Maple Stars free quilt pattern at RJR Fabrics. We love this large maple leaf quilt by Amanda Woodward-Jennings! Get the free project from Lark Crafts.